Years ago I came home only to find a small slip of the front door. The slip was a city ordinance violation. One of the hurricanes had left a very large oak tree in my backyard. Although people had come out to cut the limbs off the tree, The large trunk still laid on its side. It had been there for years, and it was there when I bought the house. However, suddenly it was my problem. I needed to remove this large oak tree trunk out of my backyard. It was a city ordinance violation. I had a certain amount of time to do it. That is where The Tree Service Company came in. I wondered how they would deal with this huge oak tree trunk. What I learned that day was that a master with the chainsaw can do amazing things. If you are dealing with something similar to what is described here, we are here to help. 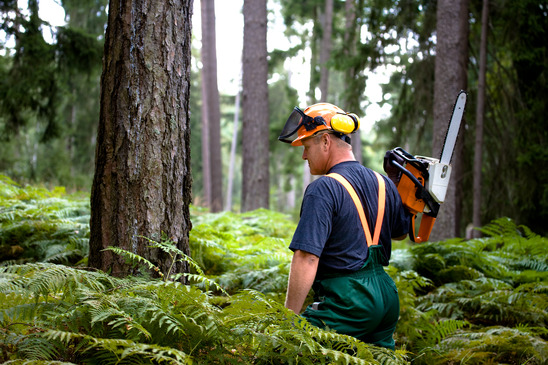 The Tree Service Company covers Central Florida and is able to make your city ordinance violations go away by getting you in compliance as quickly and easily as possible. 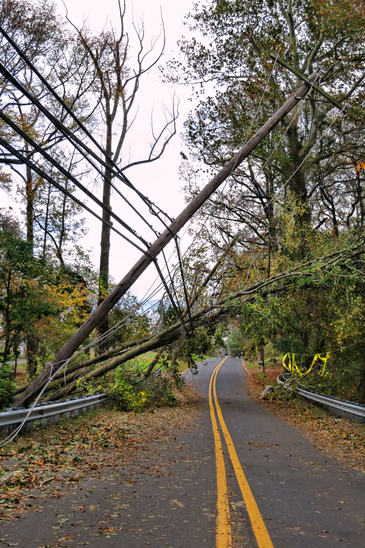 Whether you have a stubborn tree trunk or branches that are in violation with what the city is asking, we can come to the rescue. 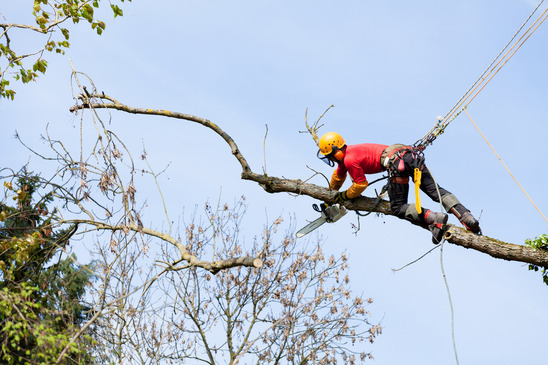 Our crew could effectively and efficiently remove unwanted tree/tree parts and get you back in good standings. City violations usually come as a shocker. Suddenly, you have to take action and had no idea it was coming. But that doesn't have to get you down. The old adage of "ain't nobody got time for that" applies here simply give us a call and will let you know how we can help.